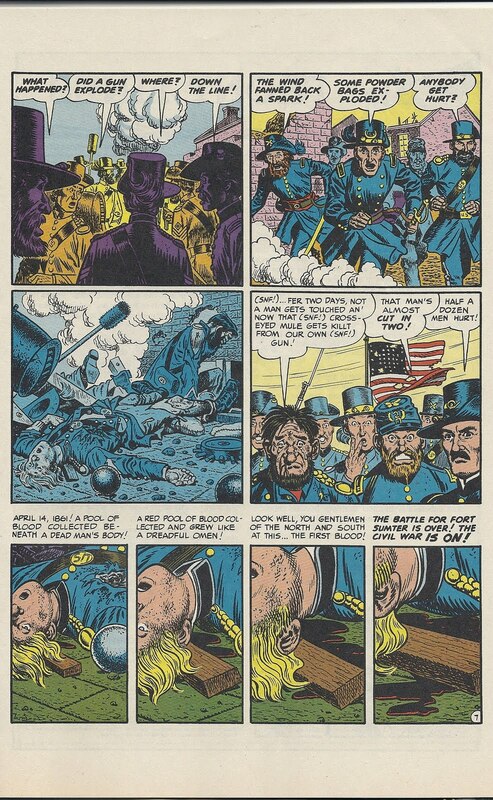 This may be an appropriately timed story, being that it is only two days after Veteran's Day and in the 150th Anniversary Year of the Civil War. 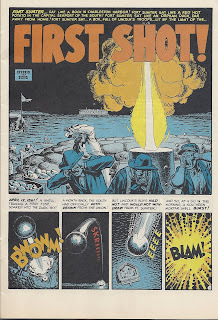 This is about the the first shot in the Civil War at Fort Sumter in the Charleston, South Carolina, Bay. 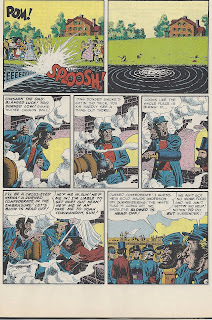 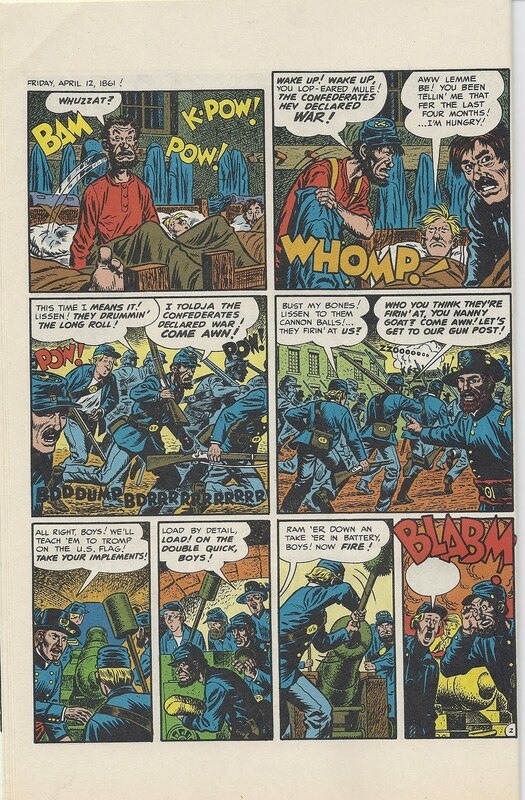 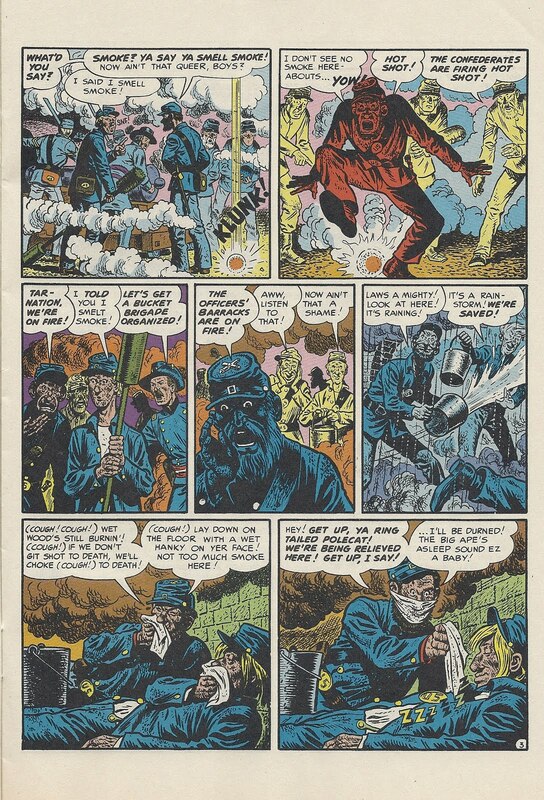 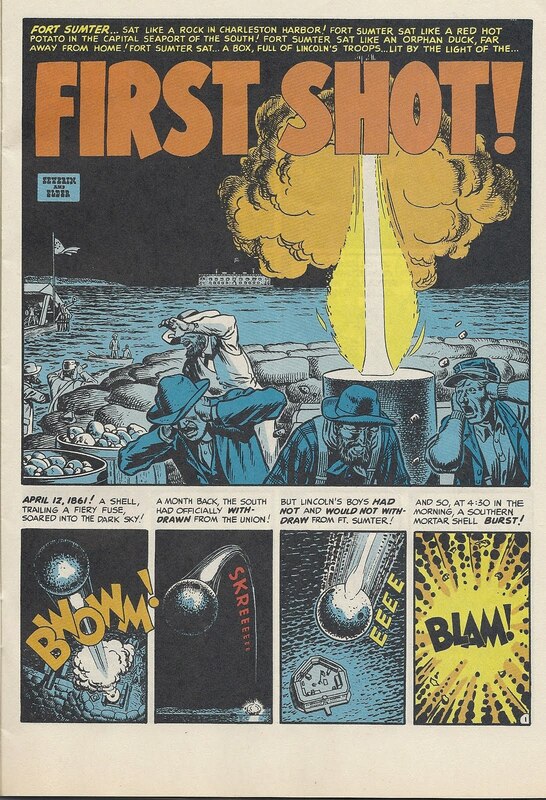 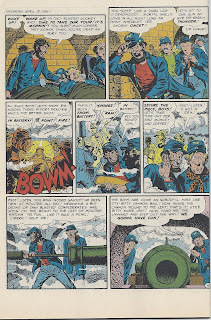 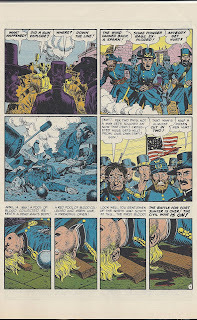 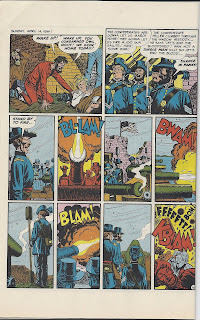 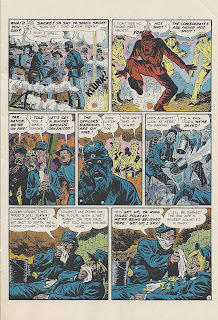 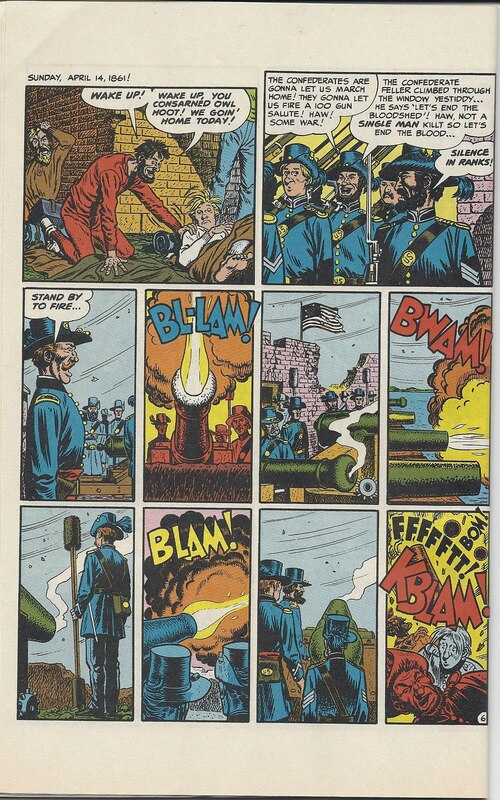 Alhthough history writes itself, I'm sure the fine details were filled in editor Harvey Kurtzman and illustrated by Will Elder and John Severin. 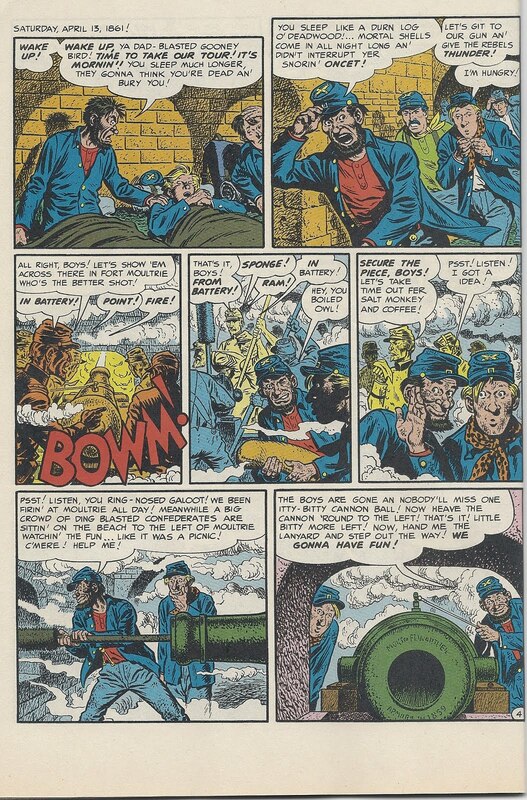 Armistice Day, Hug a Veteran Today! 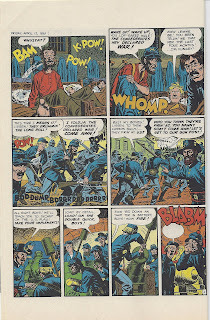 The Fowls Have Fleu de Coop Again! 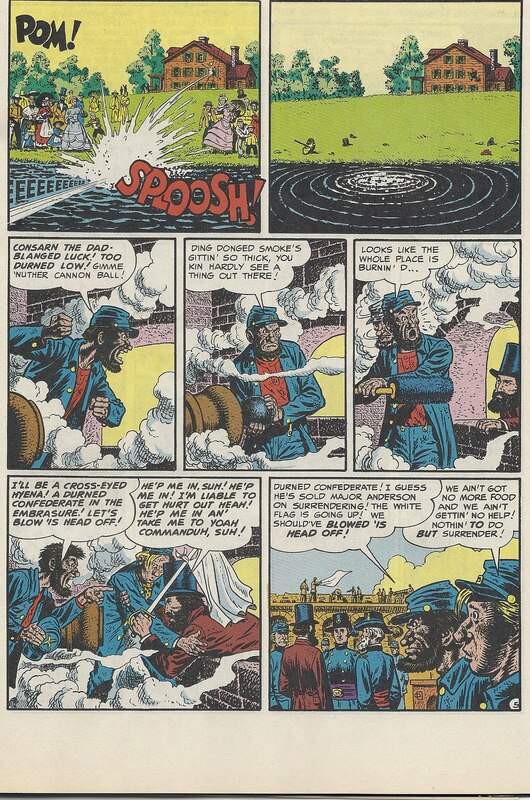 Foul!